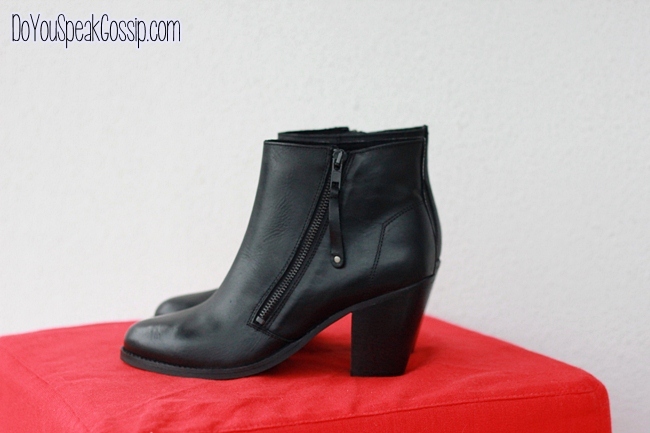 New in | Melissa Lady Dragon via spartoo.gr - Do You Speak Gossip?Do You Speak Gossip? 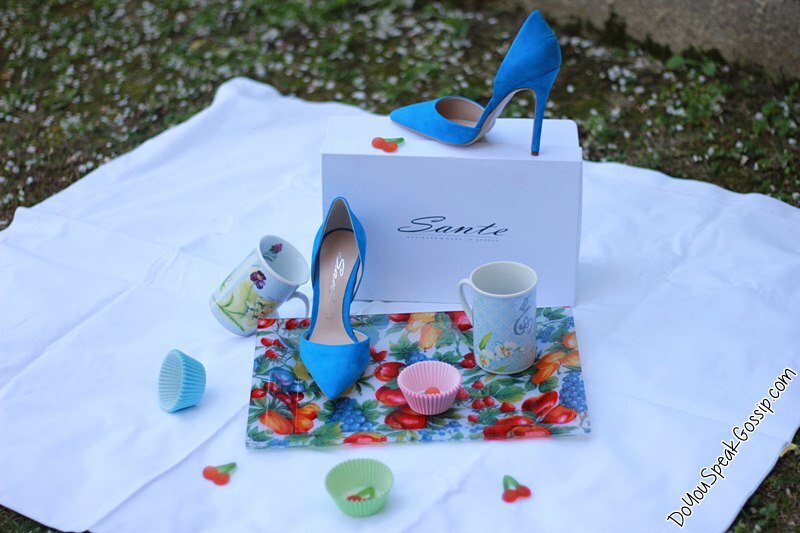 Melissa Lady Dragon peep toe pumps c/o spartoo.gr. They are so pretty! Are they comfortable to walk in? Thank you! They’re really comfortable. It’s like walking on a cloud, compared to other shoes. And the heel isn’t that high, or thin. I agree! They’re the cutest! So glad I bought them. Θεε μου ειναι ΤΟΣΟ ΟΜΟΡΦΑ!!!!!! Καλοφορετα! Wow! They are really adorable! 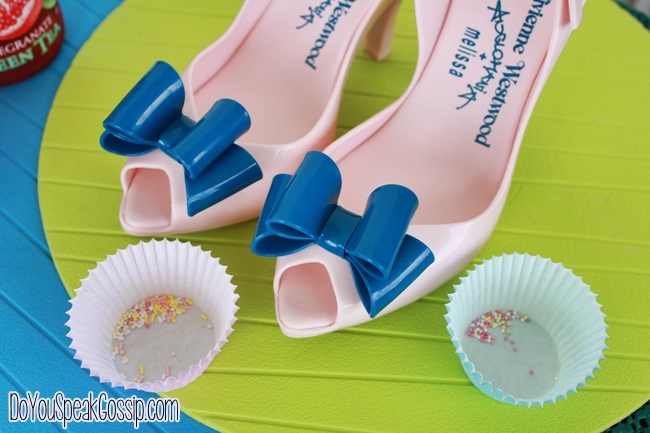 I lve bows & I fell in love with your new shoes!!! Olie recently posted.." A Touch Of Olie "
Aww those are the cutest shoes I’ve ever seen! I feel like eating them, they look like candy haha. 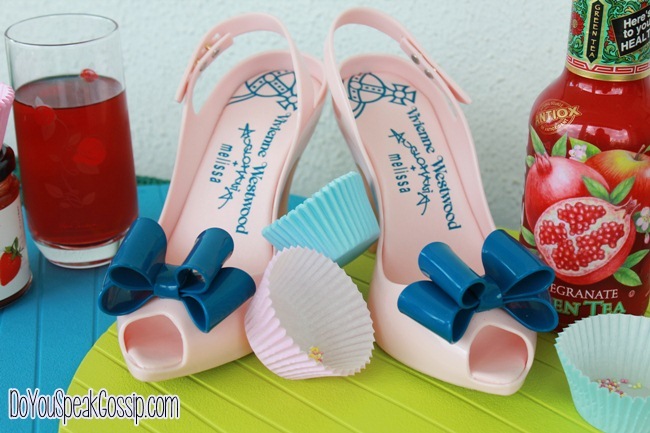 they do look a bit like barbie shoes! i wish i could wear rubber shoes but they get too hot in summer for me. enjoy these! Pingback: Happy Anniversary M. & T. | Do You Speak Gossip? 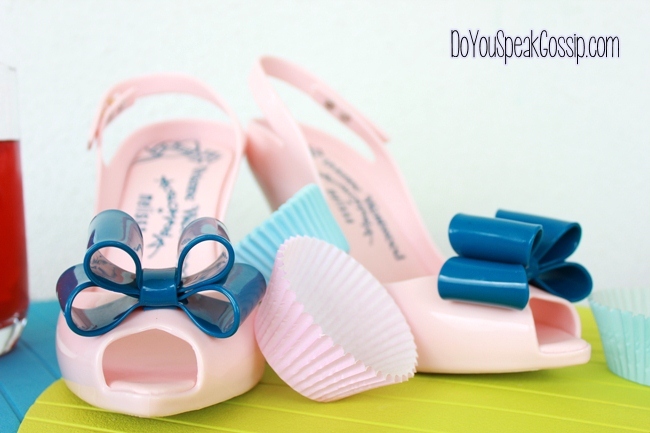 melissa shoes are cute…always wondered if they are comfortable or if they make your feet sweat?! lol. oomph. recently posted..gray black and camo. 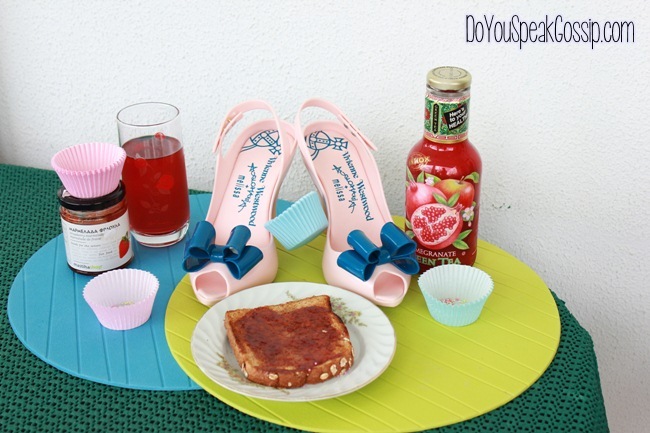 They do make your feet sweat a bit, because they’re rubber shoes, but they smell like bubblegum so don’t worry. It really depends on your climate I guess. We have a lot of humidity in my city, and it gets really hot during warm months. And they’re really comfortable…more than most of my heels. 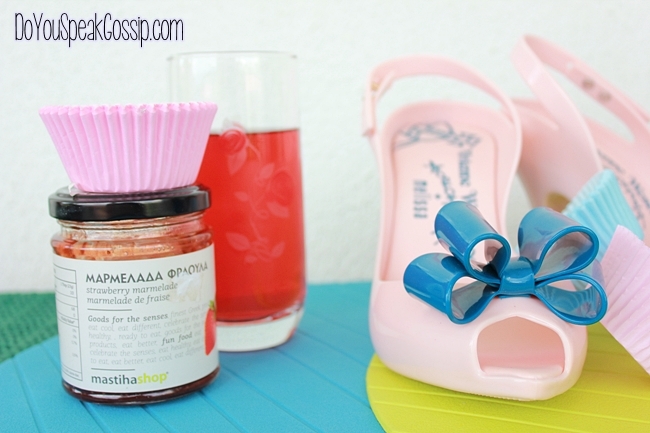 Pingback: Anniversary look | Outfits | Do You Speak Gossip?